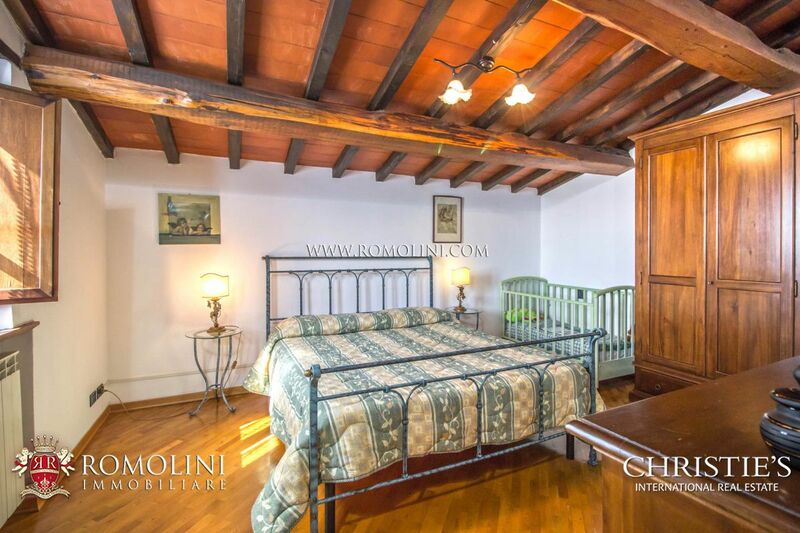 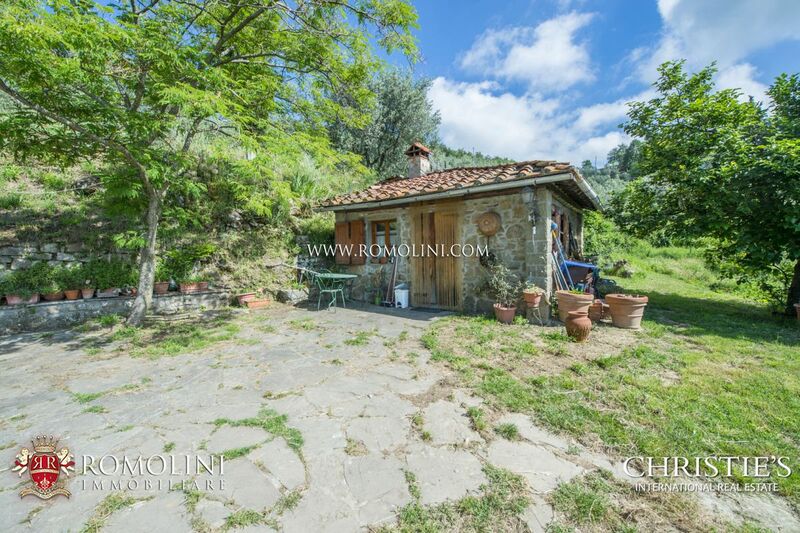 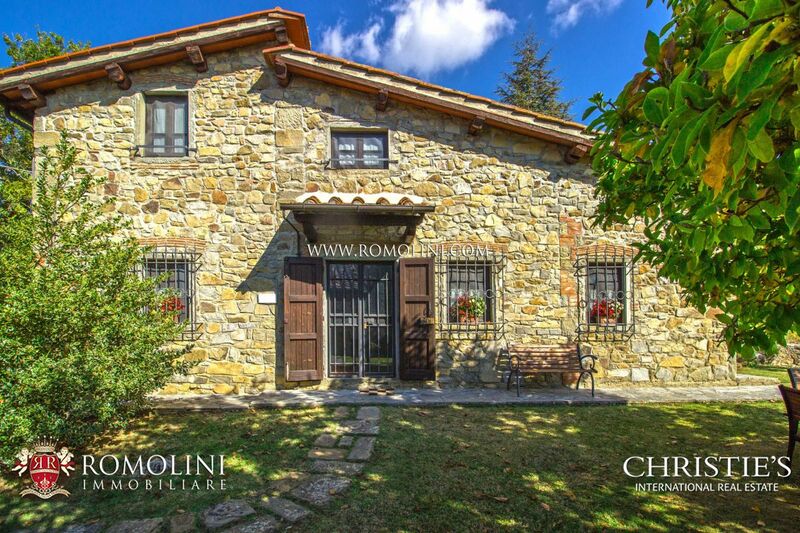 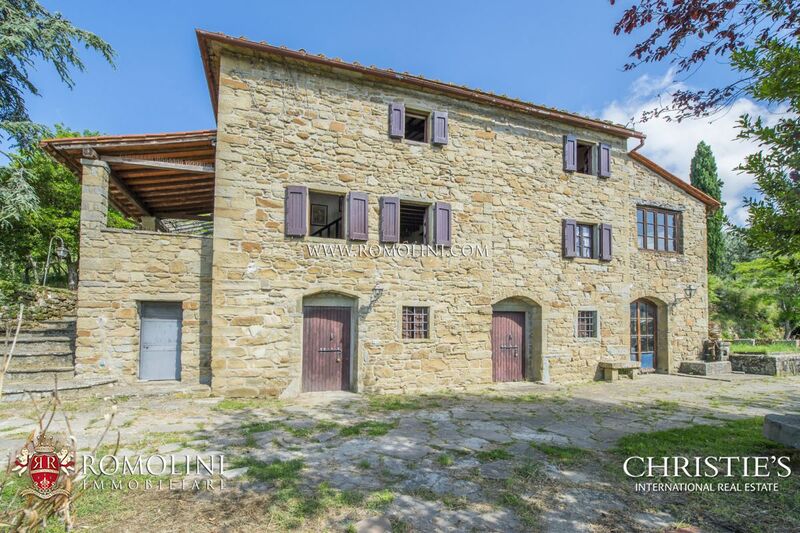 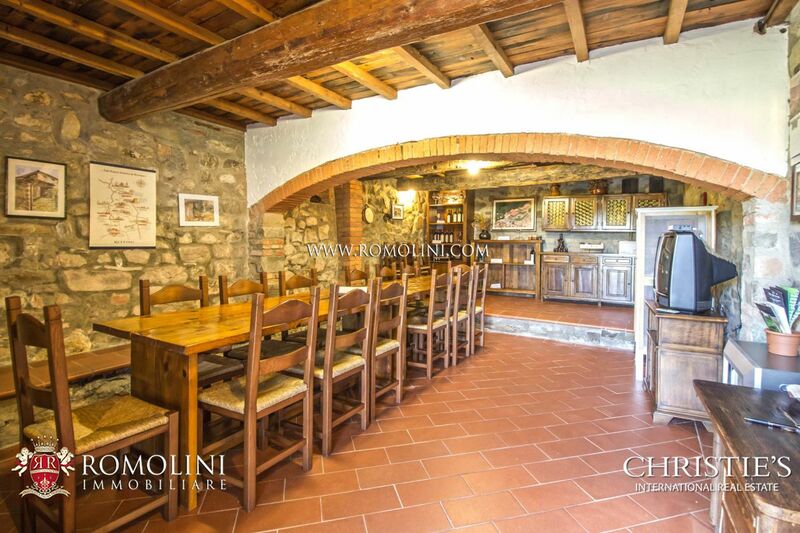 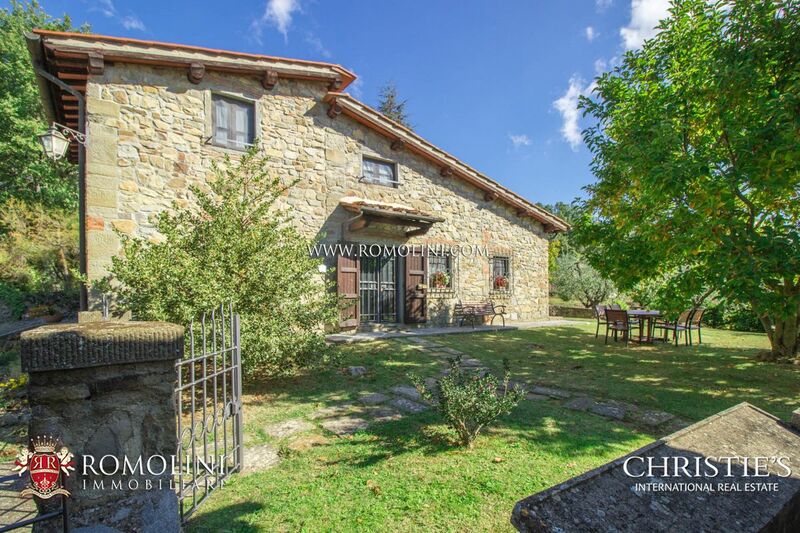 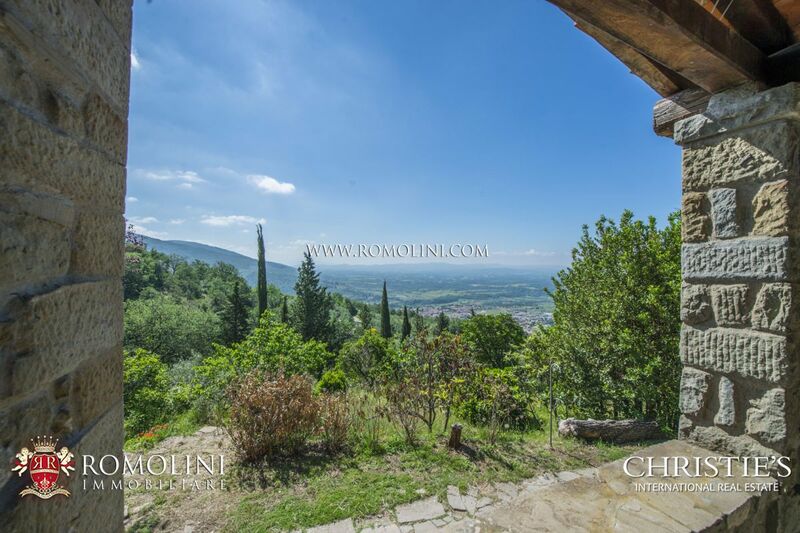 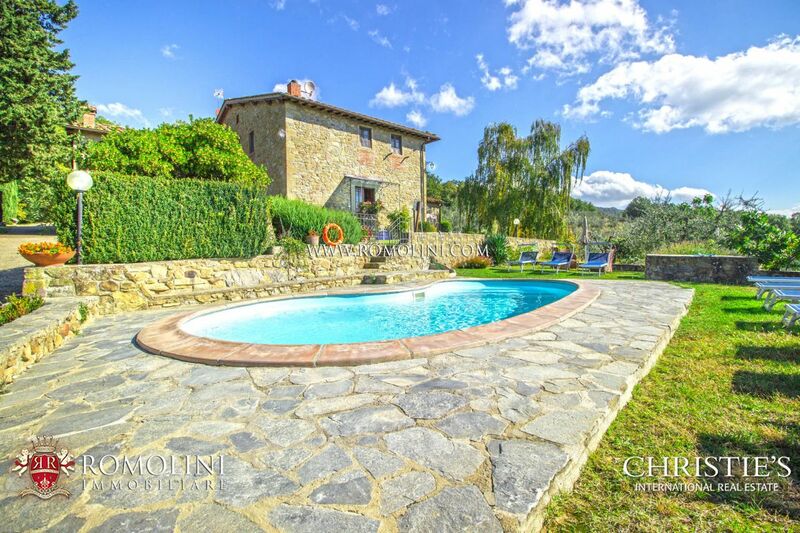 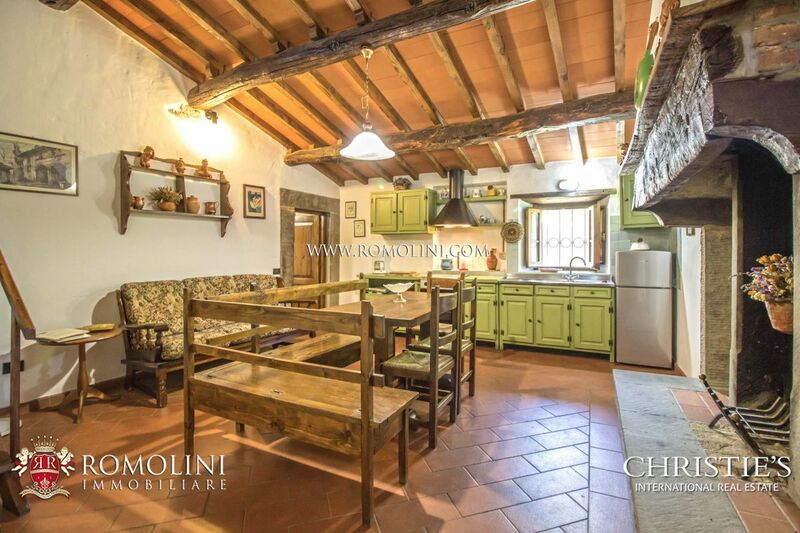 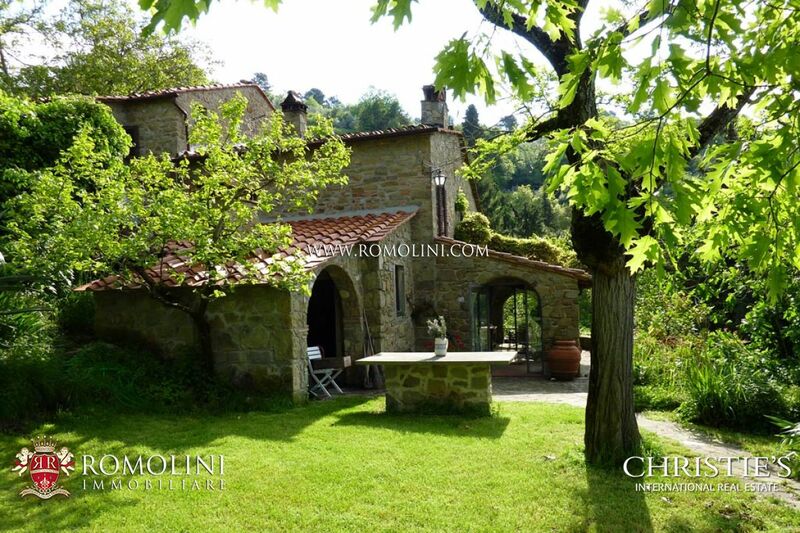 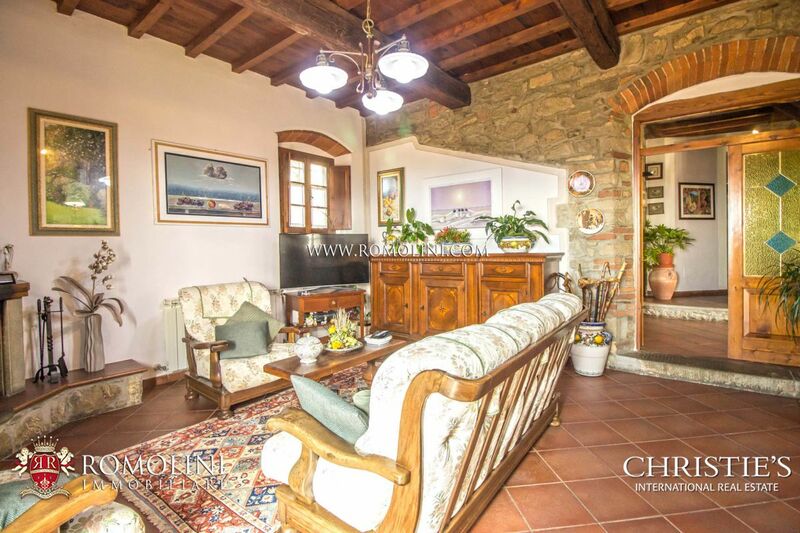 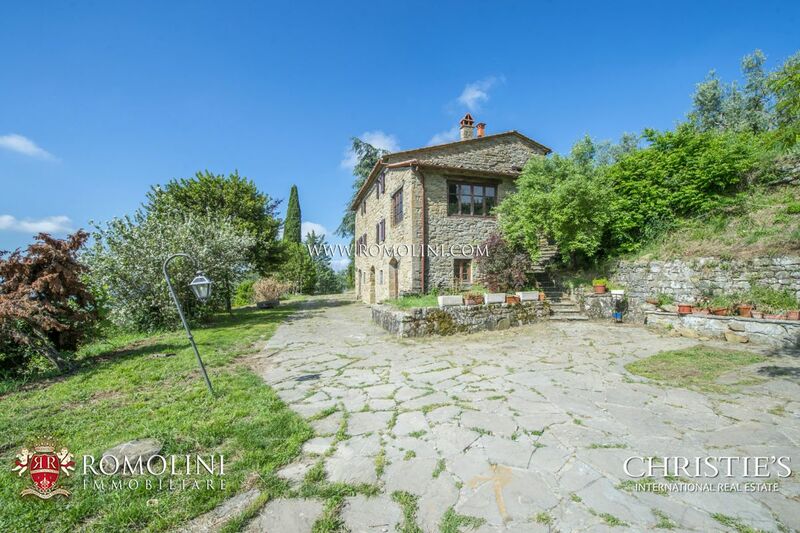 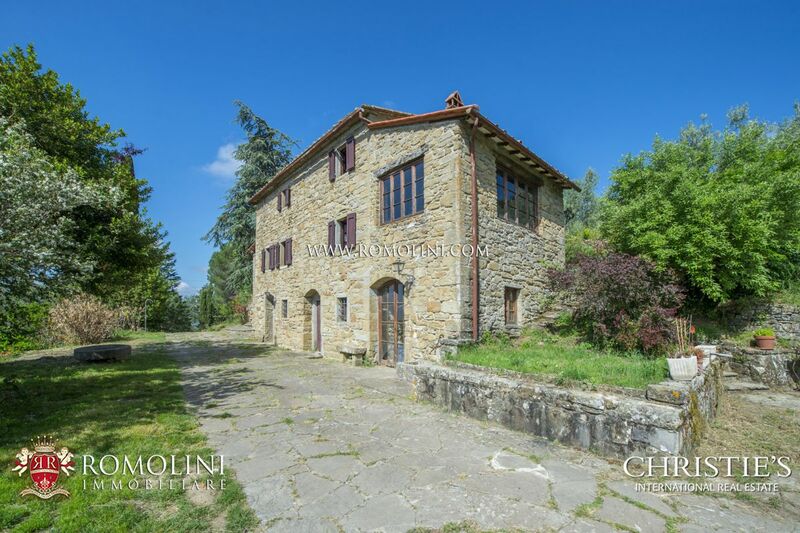 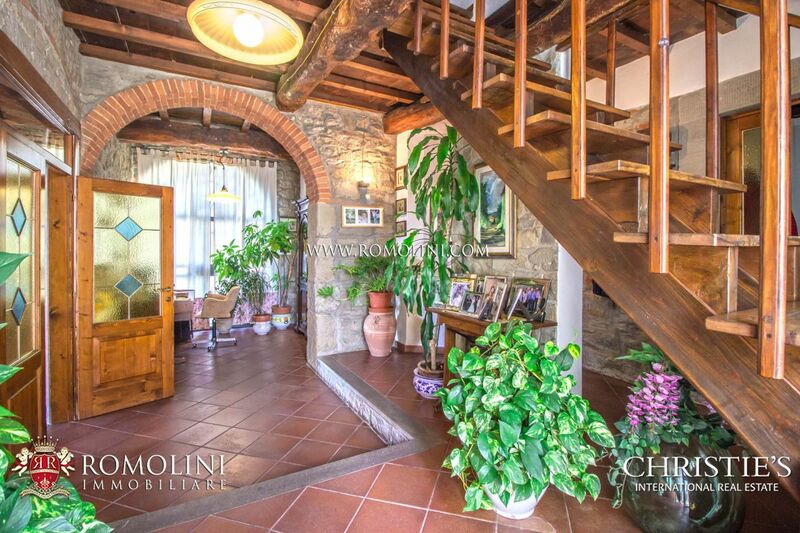 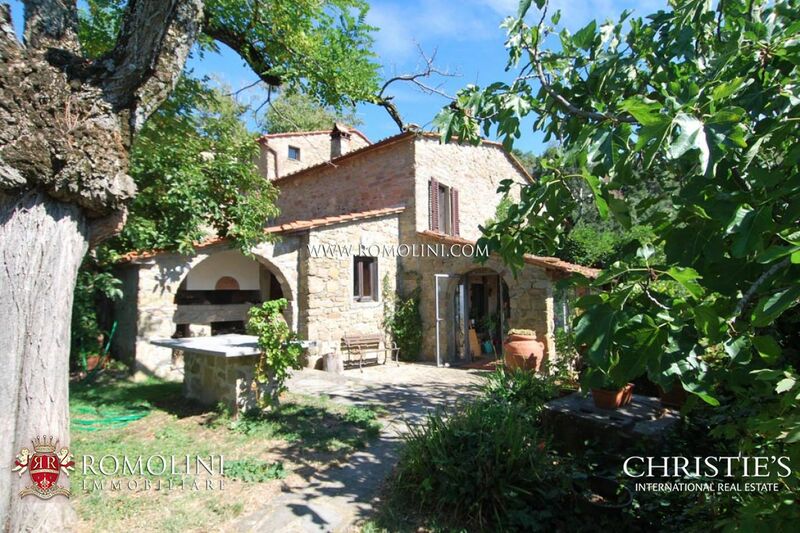 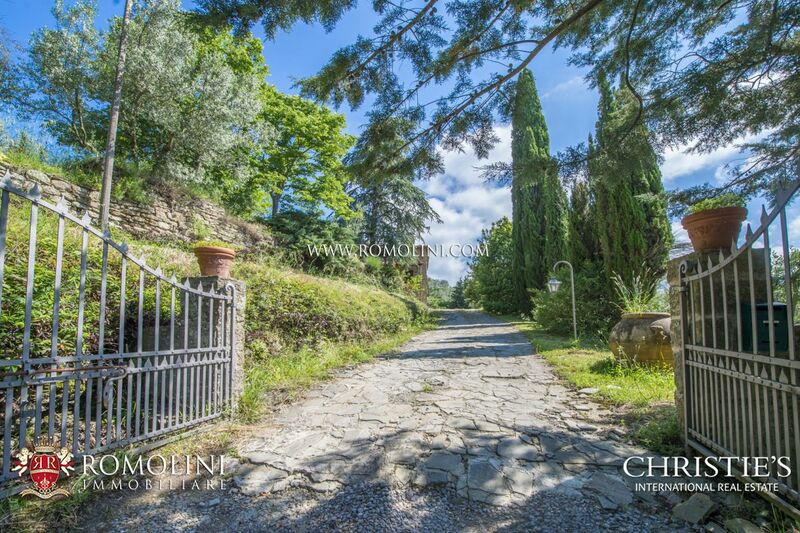 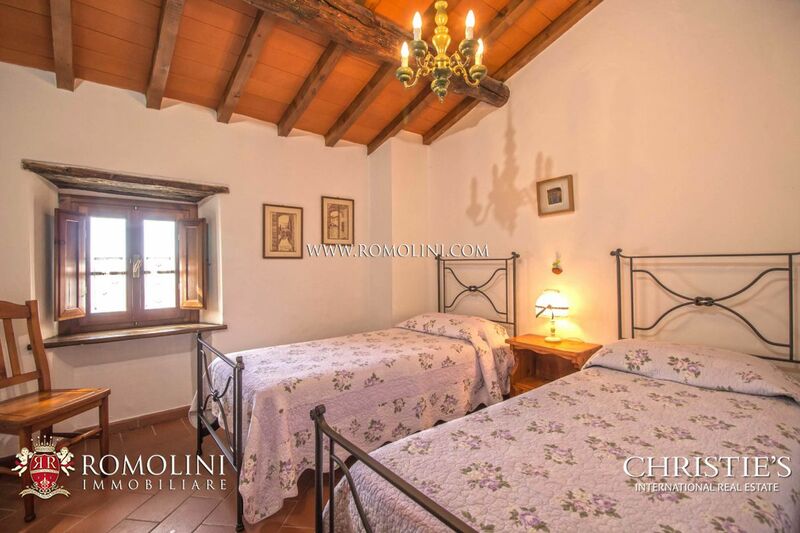 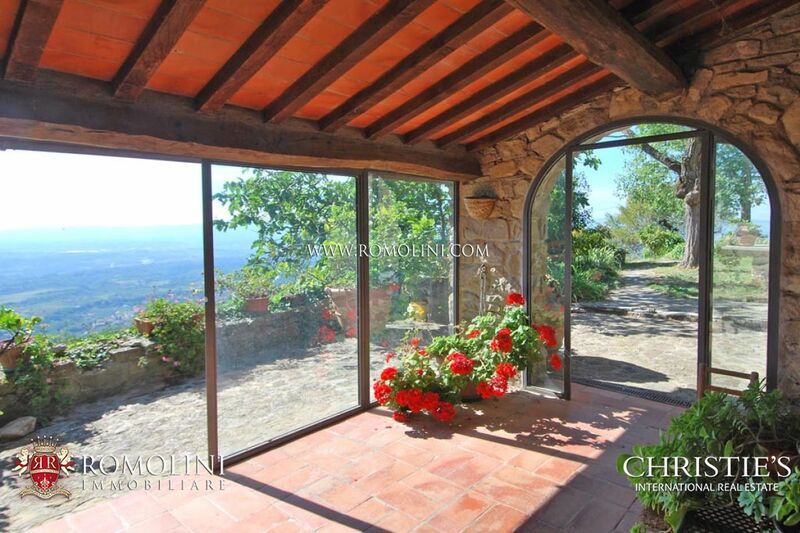 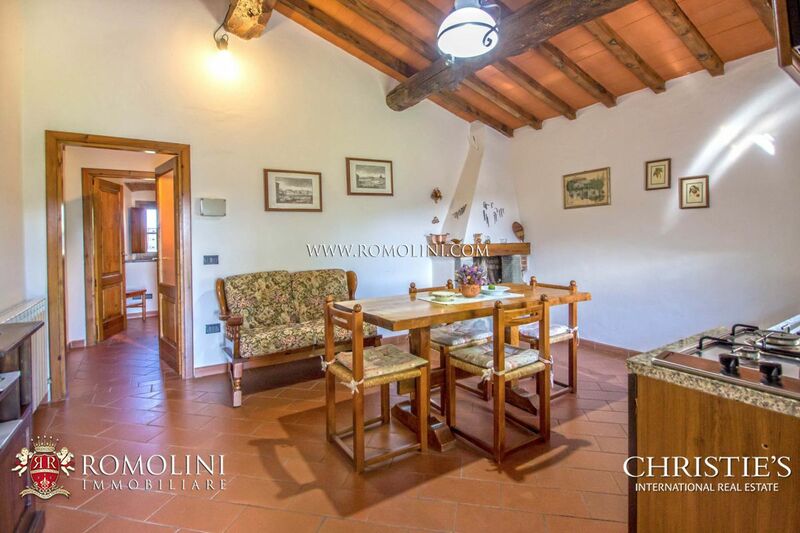 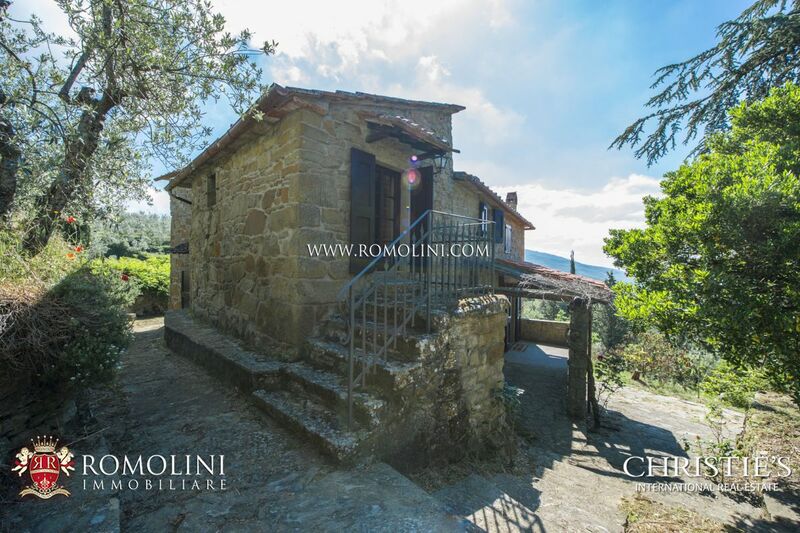 On the hills of Valdarno, not far from Loro Ciuffenna, this typical stone farmhouse offers 350 sqm of surface, 5 bedrooms and 5 hectares of land. 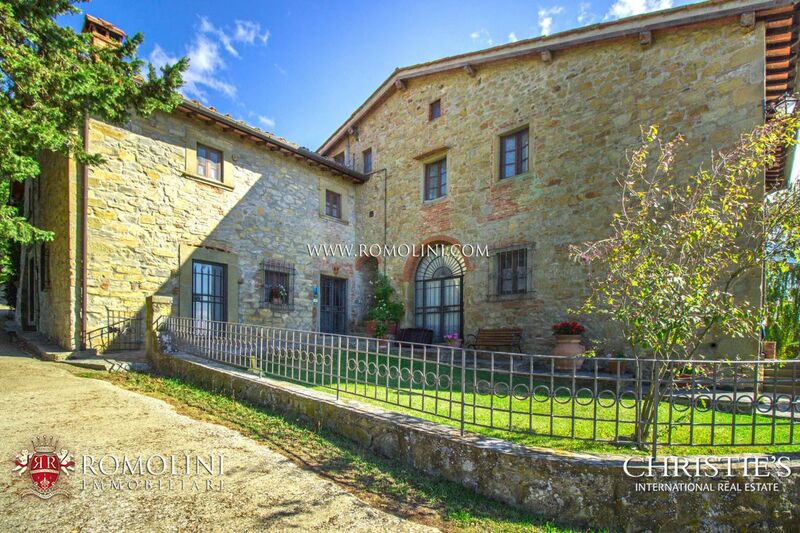 Restored in the 1980s, the farmhouse is in excellent conditions and boasts several traits typical of countryside buildings. 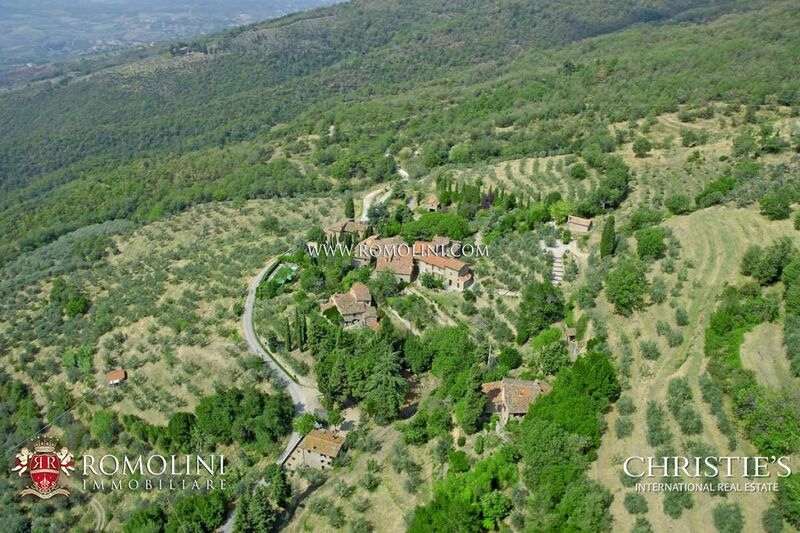 An olive grove allows producing up to 9 quintals of oil a year (approx. 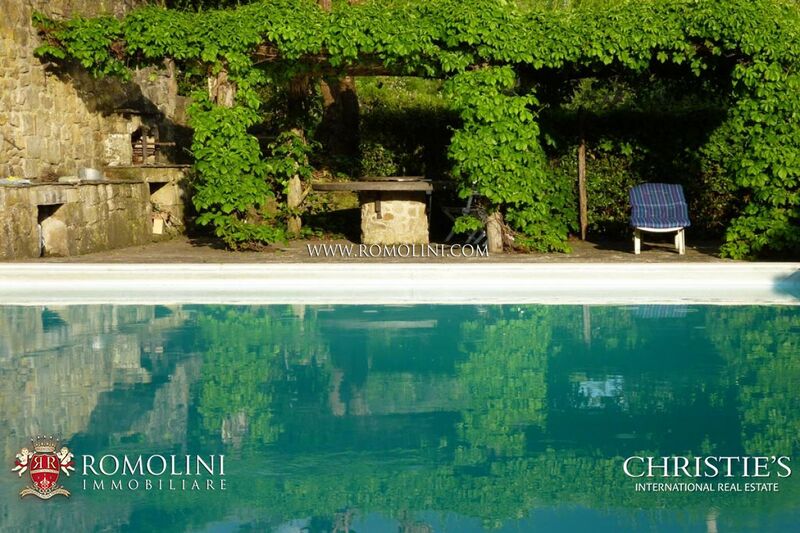 1,000 liters). 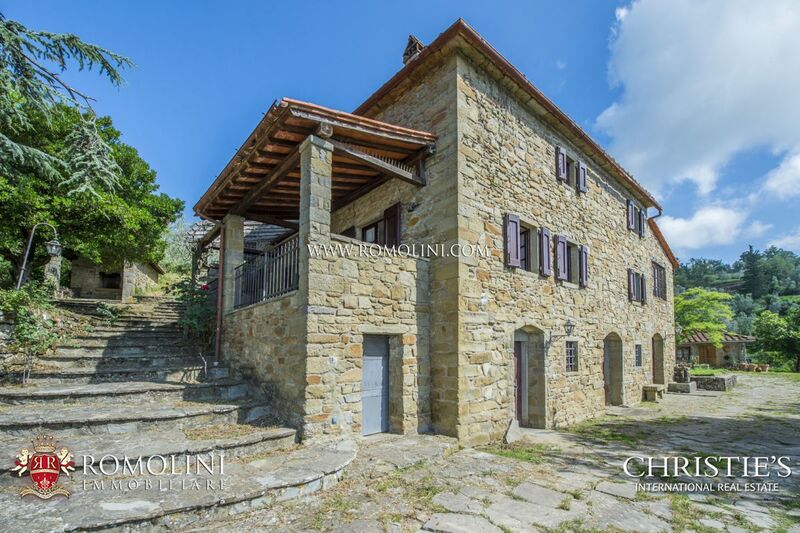 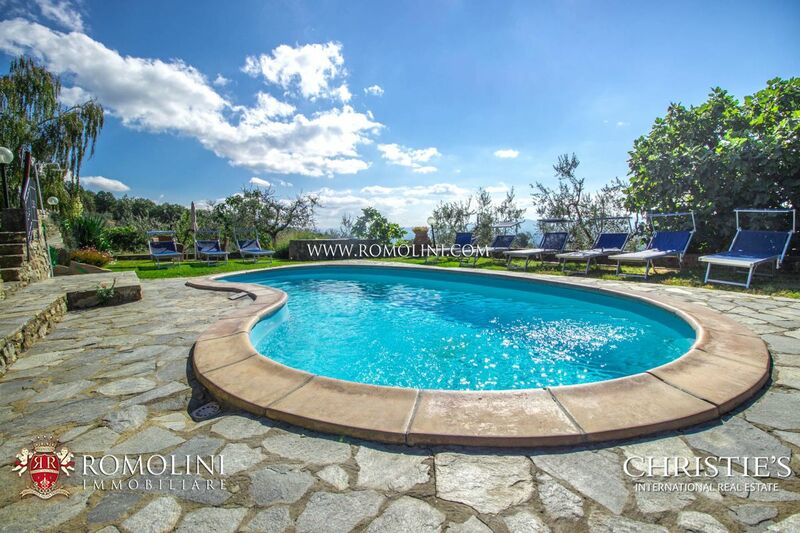 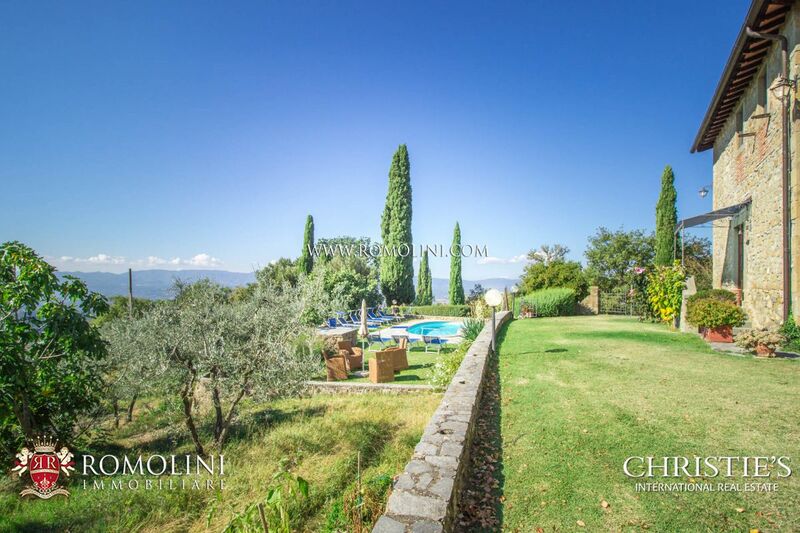 On a hilly and panoramic position, old stone farmhouse of 205 square metres with annex of 33 square metres, surrounded by a terraced garden of 2,500 square metres with 30 olive trees. 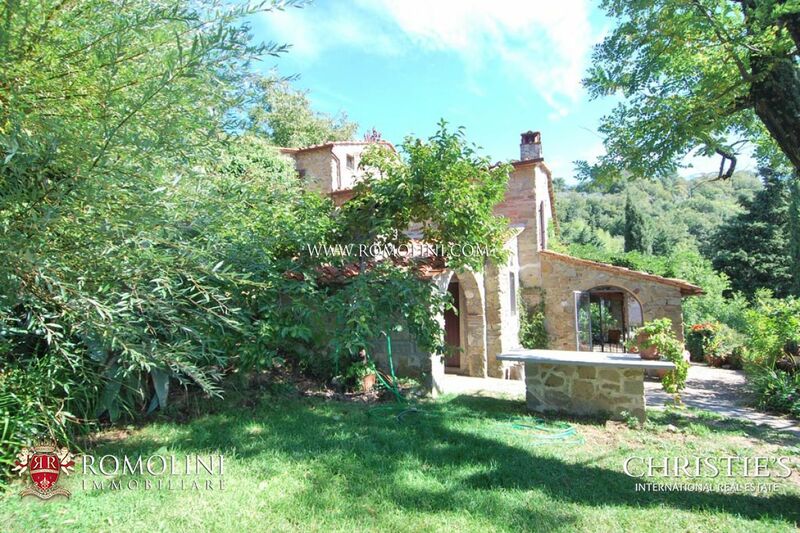 The property also includes an annex, currently used as an office with mezzanine, pool 7 x 14 m and garden with olive grove. 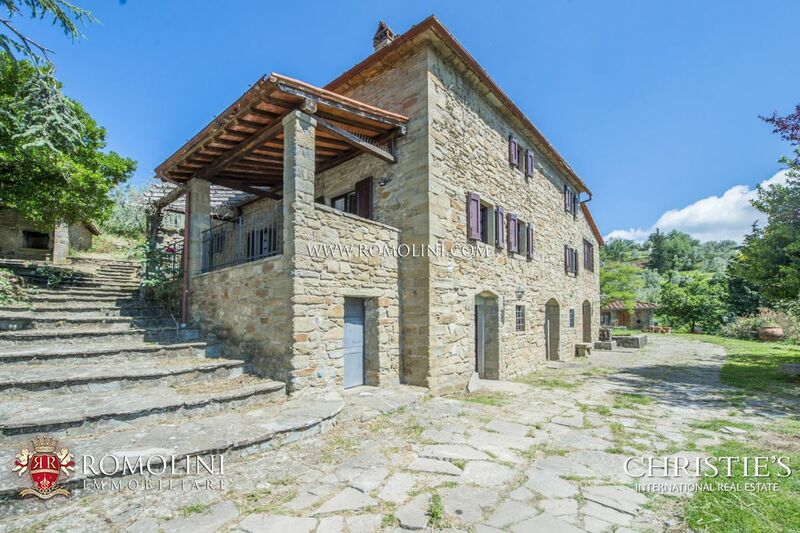 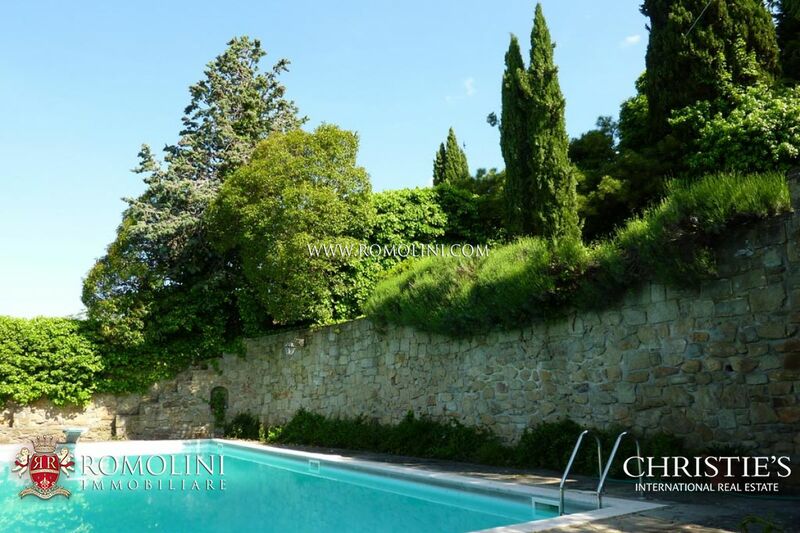 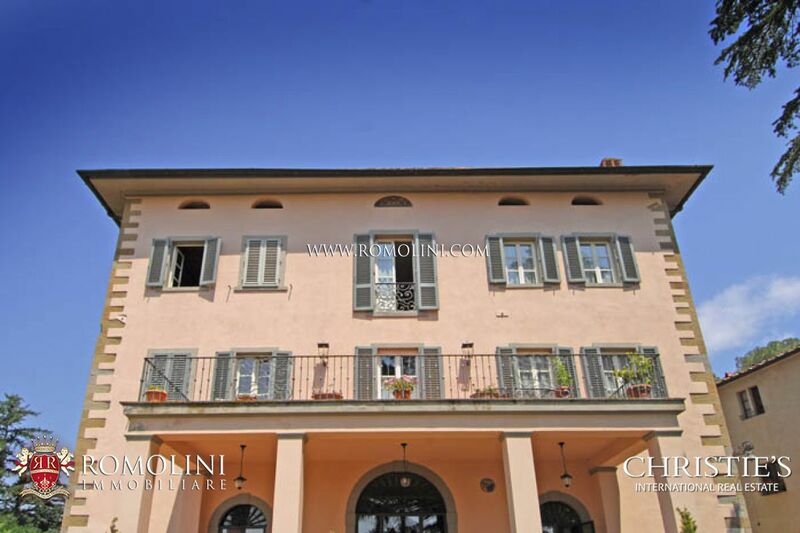 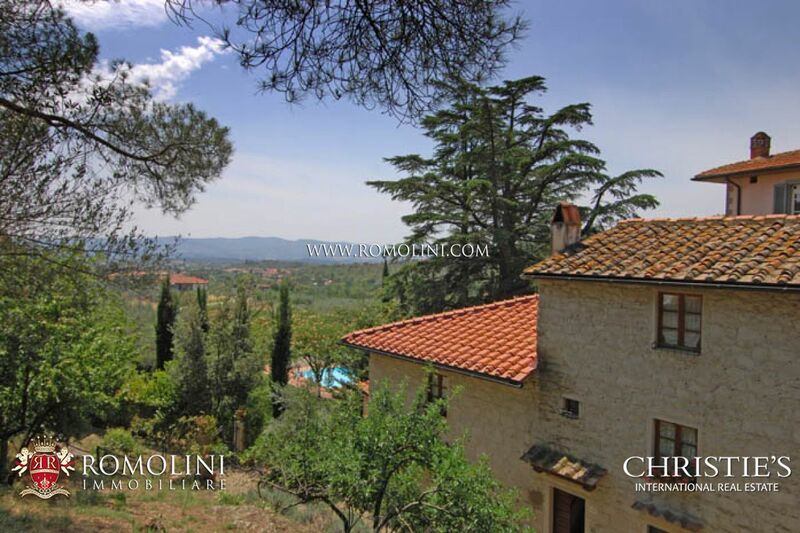 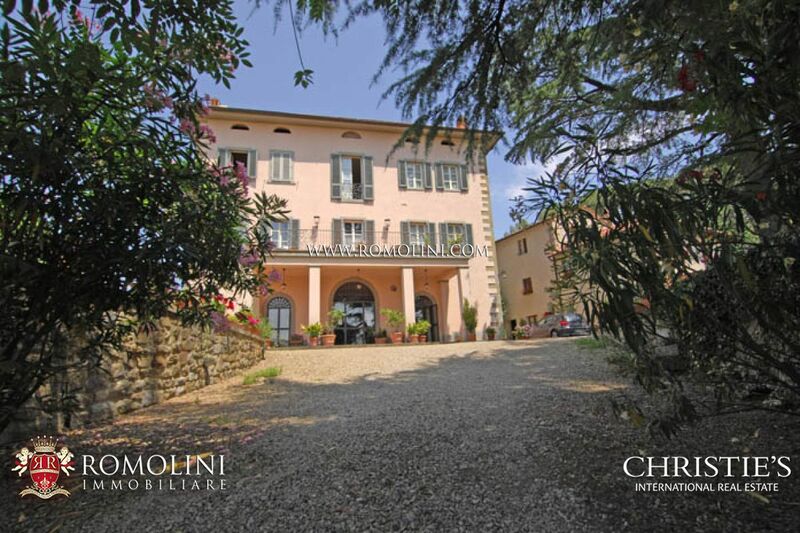 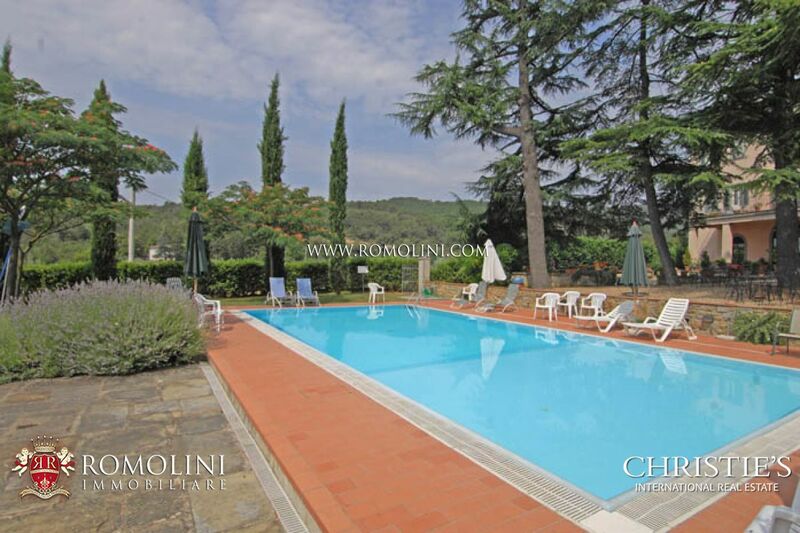 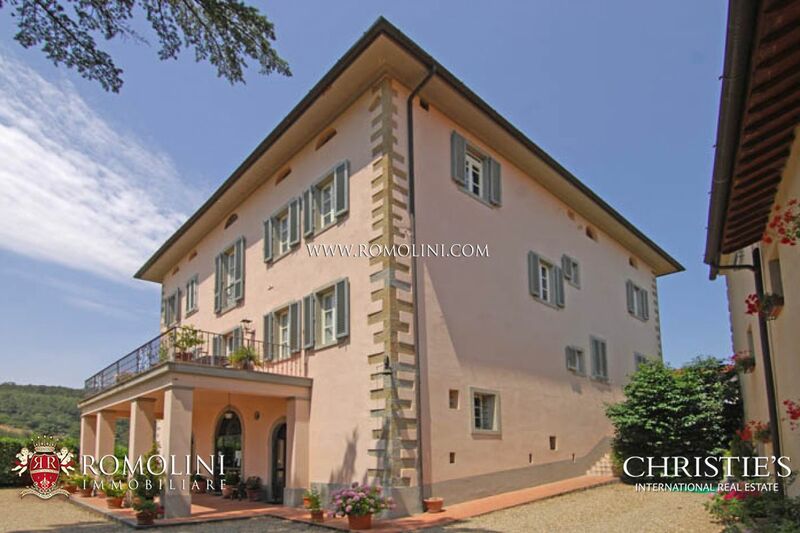 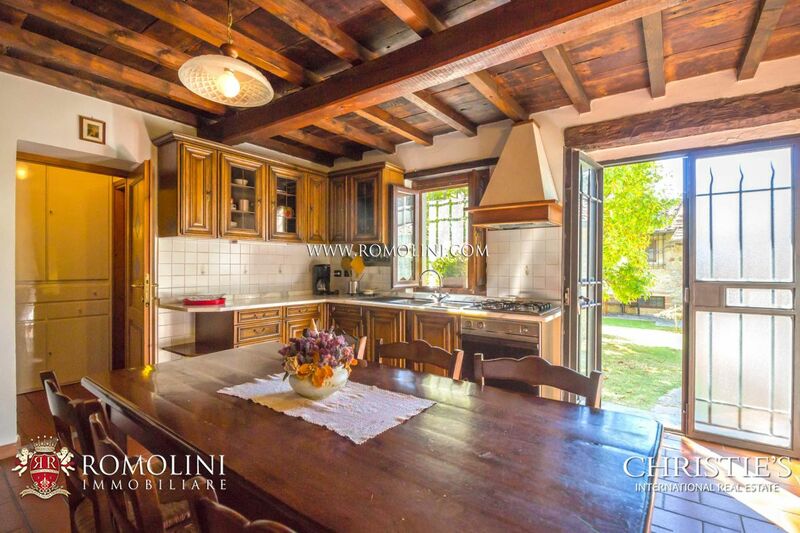 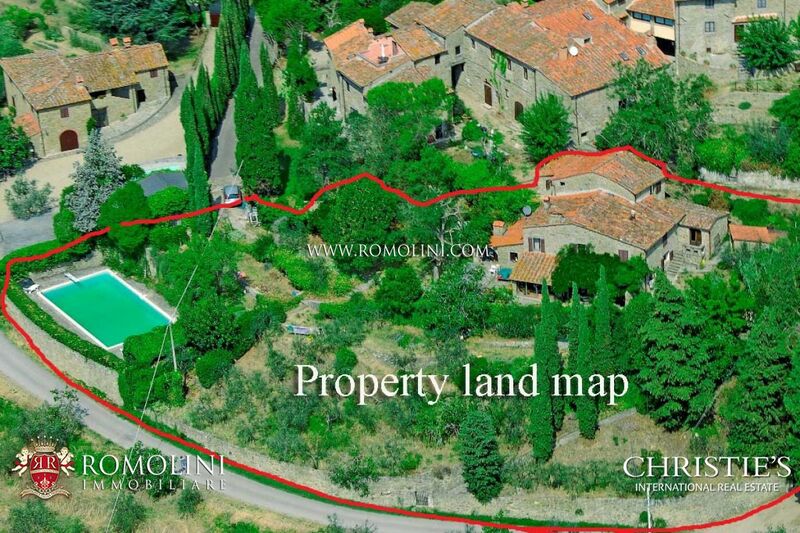 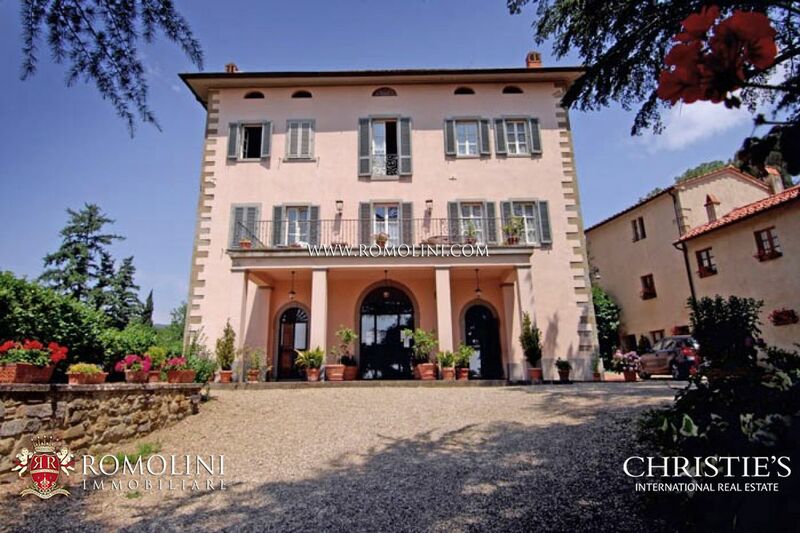 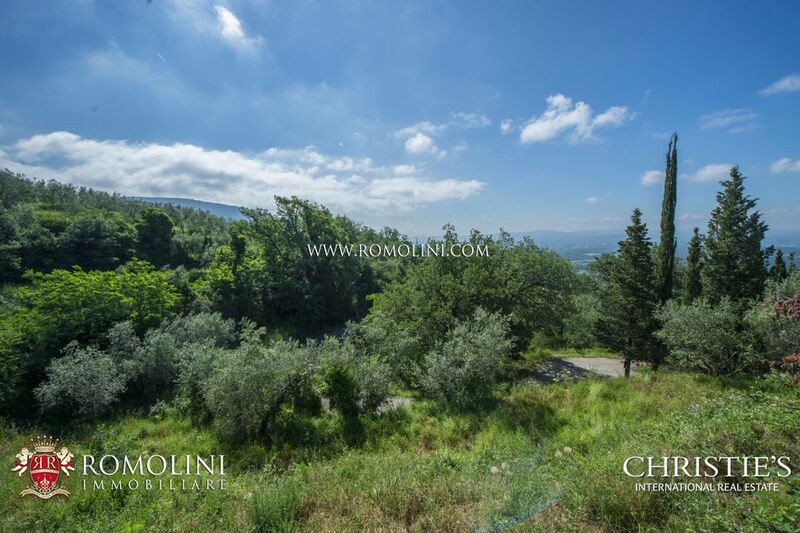 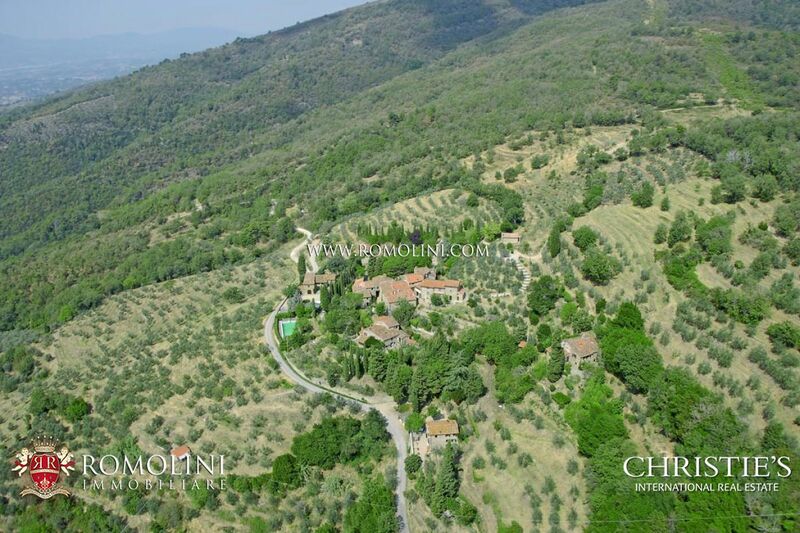 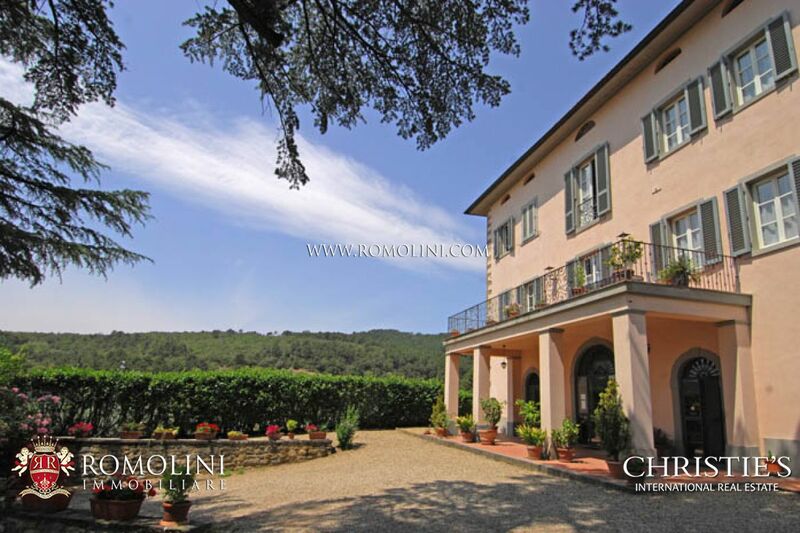 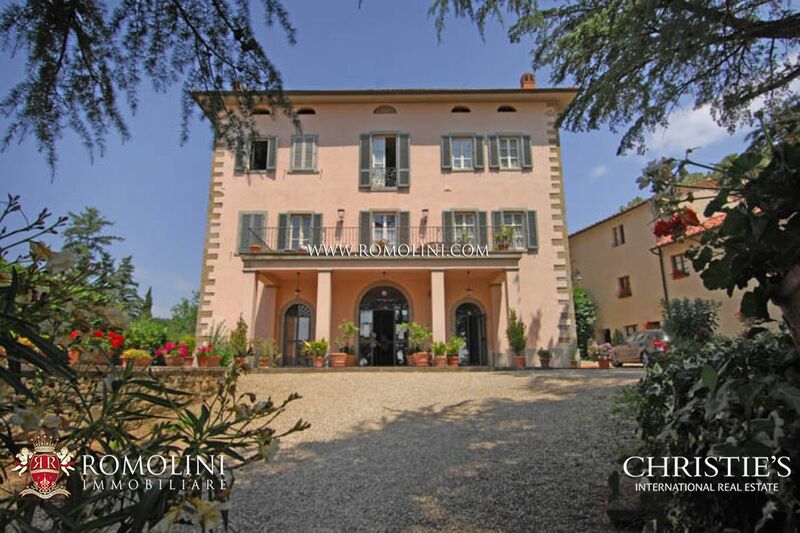 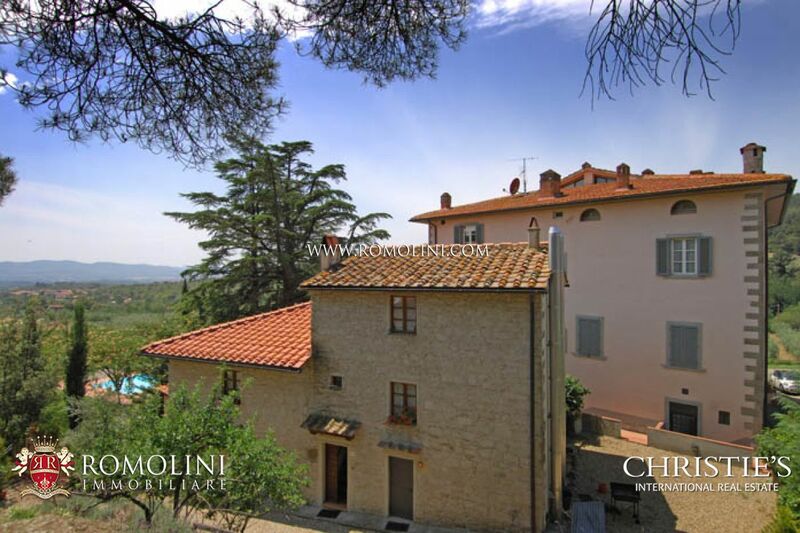 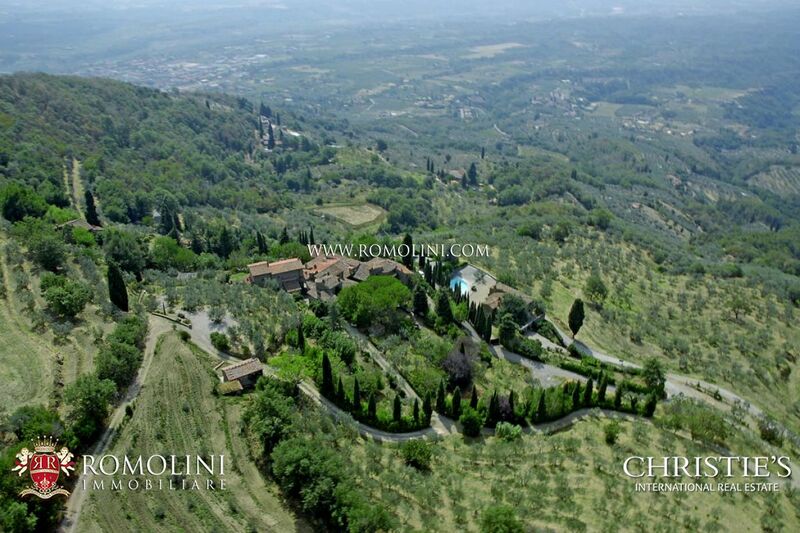 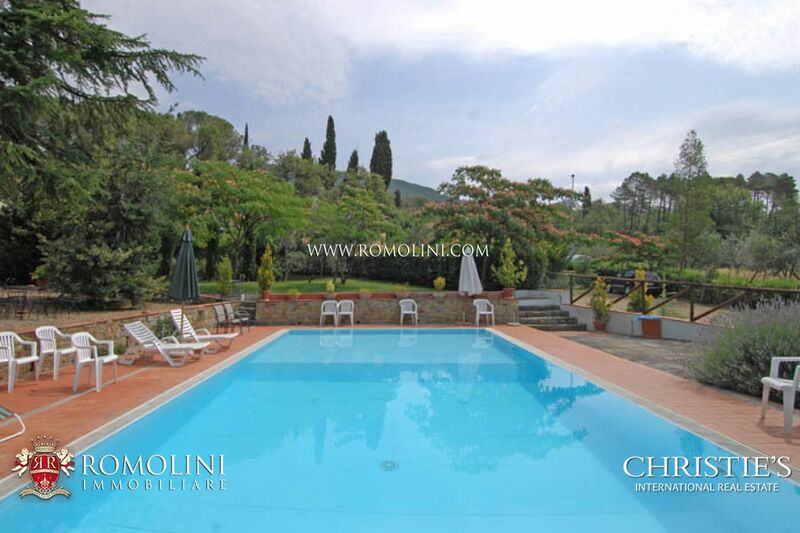 In a hilly position, within a short distance to the town, ancient real estate complex completely restored and composed of : manor villa of 800 square metres, dependance of 200 square metres and surrounding land of 1 hectare.